National Geographic Children's Books, 9781426327674, 48pp. 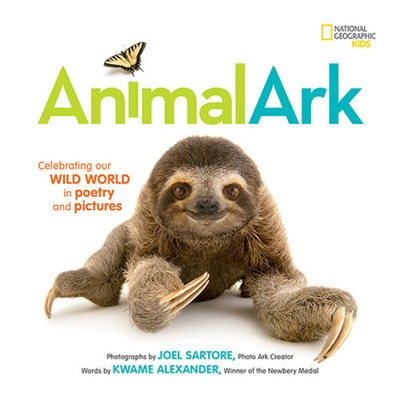 JOEL SARTORE is the founder of the Photo Ark, a photographer, speaker, author, teacher, conservationist, National Geographic Fellow, regular contributor to National Geographic magazine. In addition to the work he has done for National Geographic, Sartore has contributed to Audubon Magazine, Geo, Sports Illustrated, The New York Times, the Smithsonian magazine and numerous book projects.